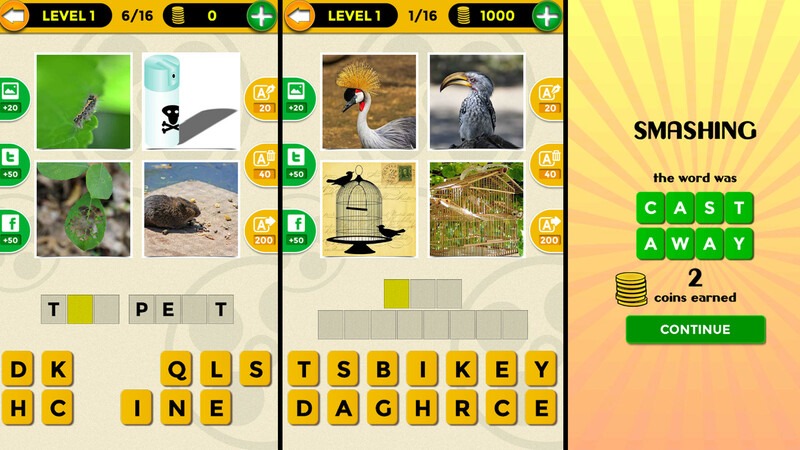 Improve your vocabulary, test your knowledge, and keep your brain in shape! 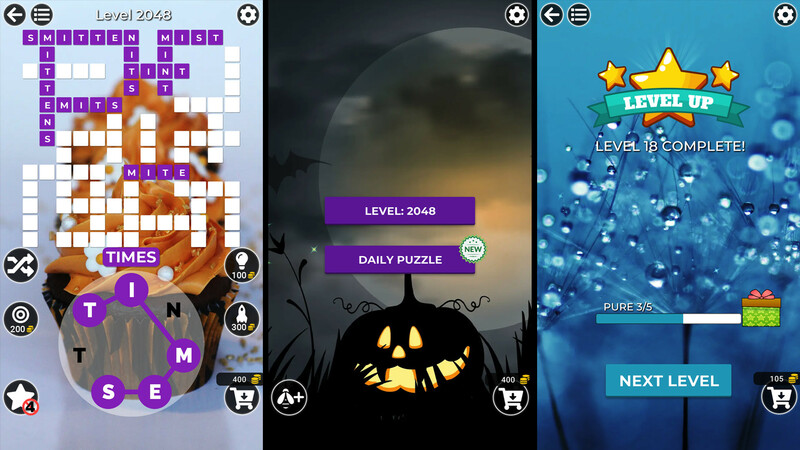 Jigsaw Puzzle Legends is a jigsaw puzzle game that features over 3000 high quality beautiful pictures organized into various categories. 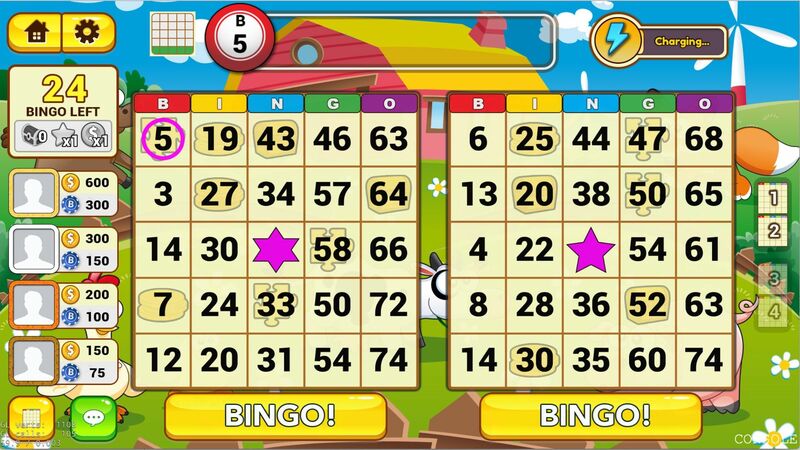 Our latest project currently under development aims to connect all the bingo affectionados from around the world. 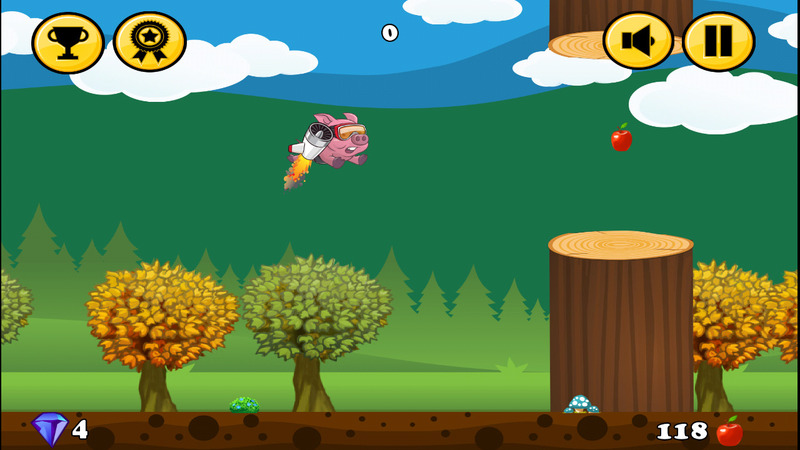 A "Jetpack Joyride" style game that was created shortly before the "Flappy Bird" mania. 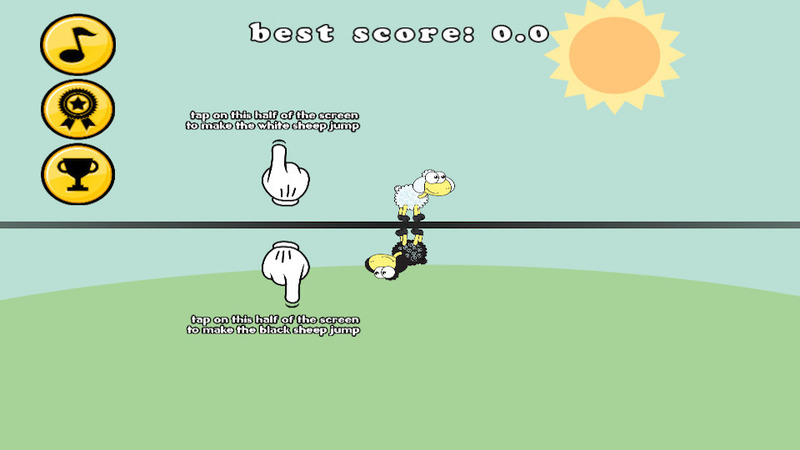 Another epic game in the tap to jump or fly series! The concept is now taken to the next level! Now you have to control not one but TWO characters at once! How long can you survive? 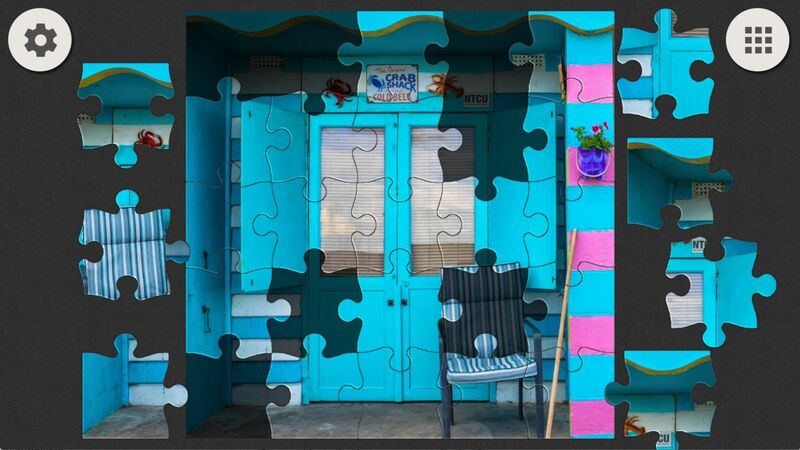 Based on the four provided pictures containing hints the player has to guess the complete movie title. Classic Free Tic Tac Toe game, it can be played by two players or against the AI with 4 difficulty levels. © Copyright 2012-2018 - LazyBeez. All rights reserved.